We’re halfway through the year (what?! How? Ahhh!) so as I was going to do a little recap of what my reading goals are and how I’m doing, I thought I’d do a tag as well. My reading goals for 2017 was to continue with the Read the World Project (which I have been doing) put £1 aside for every book I’ve read (I’ve been doing that as well) and cut my physical TBR to 50 books – my TBR currently stands at 97 books so that one definitely needs some work and I need to stop buying books! I also set my Goodreads goal at 50 books and I’ve currently read 26 so I’m making steady progress with that. So those were my goals and now onto the tag. This tag was created by ReadLikeWildfire over on booktube and I’ve seen many a booktuber take part and I decided I wanted to have a go too. This book man. It’s so important and enlightening and heartfelt and brilliant. It’s one of the best books I’ve read in ages and it’s one of those books that has stuck with me. I haven’t read many sequels at all so far this year, in fact the only sequels I’ve read was when I marathoned the March graphic novel trilogy. The third book was just as good as the rest even if I struggled to get through it sometimes due to how intolerant people were (and still are). This was released in March but I’ve had it for less than a month as it came in the Grand Summer Adventure NinjaBookBox. I hadn’t heard of it before it came into my possession but it is definitely a book that I’m super looking forward to reading. I don’t really have any anticipated releases really – mainly because I don’t keep track of what books are coming out when or even what authors I like are releasing. I didn’t hate this book but it’s been lauded as such a brilliant and well-loved children’s classic and it didn’t really do anything for me. It was nice enough and I’m looking forward to the film adaptation next year but it didn’t really pull me in as much as I wanted it to. 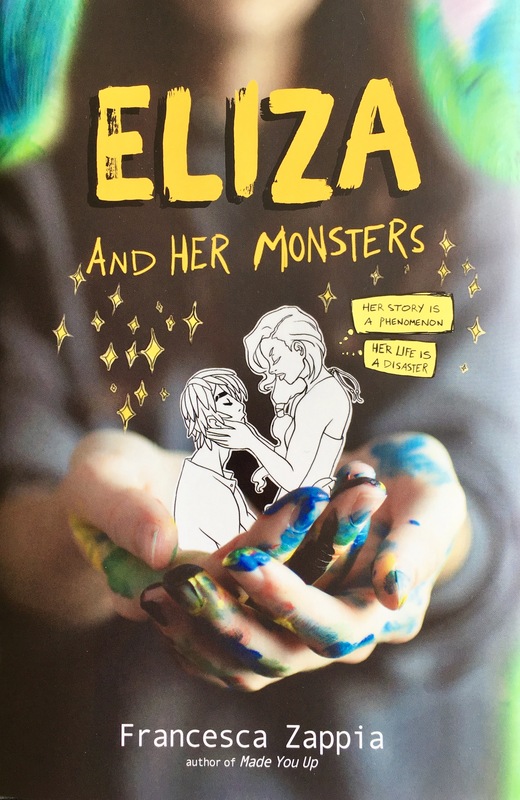 I’ve said before I’m wary of fandom-related books and I probably would never have picked up Eliza and Her Monsters but it was included in a subscription box and I’m so glad I read it. it made me smile, it made me cry, it’s a proper love letter to fandom and internet personas and it’s just such a wonderful book. I loved the characters, even when they annoyed me, because they all felt so real. I hadn’t read any of her books before Eliza and Her Monsters but I will definitely be checking out her other stuff. I loved her writing and the characters and it was such a quick and engaging read, I hope the rest of her books are like that. I don’t really do fictional crushes (or at least I haven’t for quite a while) so while he’s not particularly a new crush thanks to the film, but I’ve got to say Poe Dameron. I read the first volume of his comic and cannot wait to read the rest. It’s a great look into his personality and you can see how charming and skilled and brave he is. Yeah, Poe Dameron is definitely a fictional crush of mine. Assad was a wonderful character. He’s funny and quietly smart and is also a bit of an unexpected badass. Him and DI Carl Mørck make such an odd couple, it’s brilliant! I’ve already said this was my favourite book of the year and boy did the last quarter of this book make me cry. It’s a tough read and I just wanted to give Starr, her friends, family and her whole community a huge hug. This comic was just so much fun. 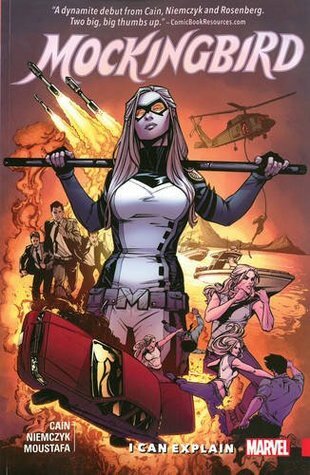 Bobbi Morse aka Mockingbird is super smart, she’s a badass and she can look after herself. I loved Bobbi and her adventures and I cannot wait to read the second volume – it’s such a shame that this series was cancelled. I’ve not seen many book to film adaptations so far this year but I did love A Monster Calls a lot. I read the book a couple of years ago and liked it way more than I ever thought I would and I feel the film did such a great job with the monster and with showing what’s going on in Connor’s head. My favourite review is probably my post with three mini comic reviews – this featured Poe Dameron, Monstress and A-Force. I think I like it so much as I very rarely do mini reviews and while I had stuff to say about each of the comics, I didn’t feel there was enough to warrant them a whole post each. I think in the future I will do mini reviews, of both comics and books, more often. I realise now it’s a great way to get word about a book out there even if I don’t have a lot more to say that I liked X about it. I love how simple yet pretty this book is. I love a simple yet striking cover and the cover was the reason I picked it up in the bookshop to start with. Oh so, so many! I want to finish the Runaways series – I have the last two bind ups I just need to read them. 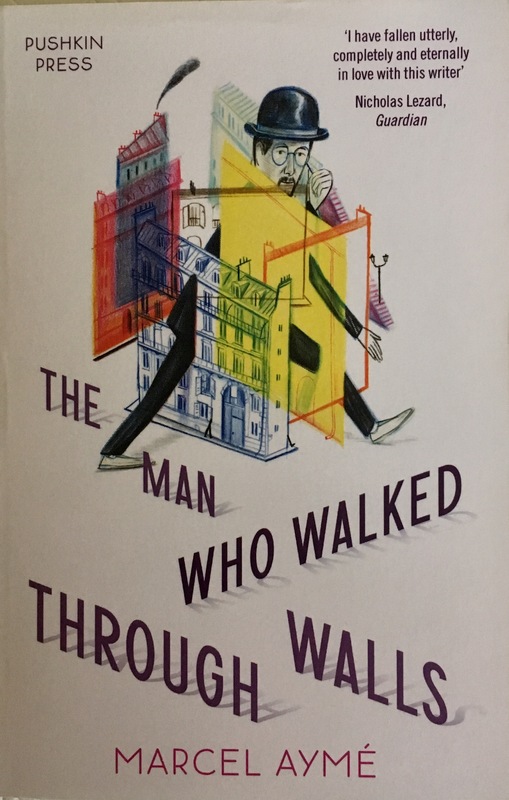 I want to read books like The Fat Years, Sirius and The Man Who Walked Through Walls which are all for my Read the World project. So that was the Mid-Year Book Freak-out Tag! Let me know if you decide to do the tag too and I hope all your reading goals are right on schedule. 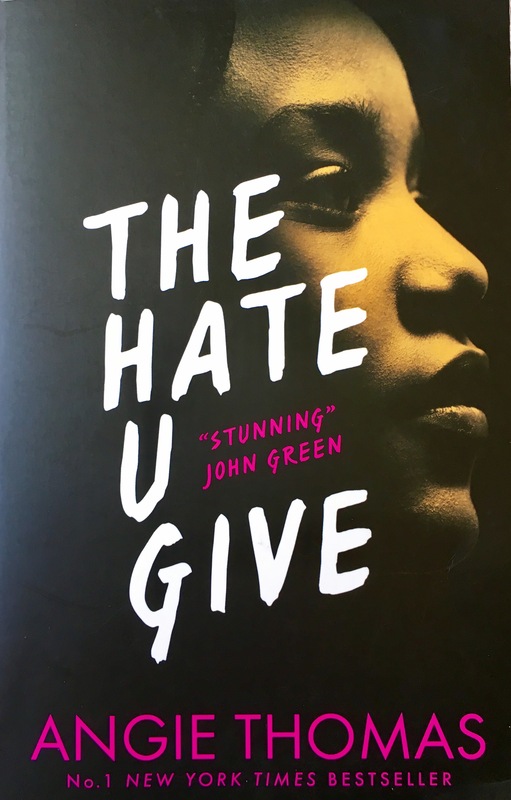 The Hate U Give was fantastic – it’s made a lot of top lists so far! I definitely want to try the Poe Dameron comics – loved his character in the movie. Also I just watched A Monster Calls last night – it was excellent even if I needed all of those tissues throughout! Great list! I used so many tissues watching A Monster Calls!